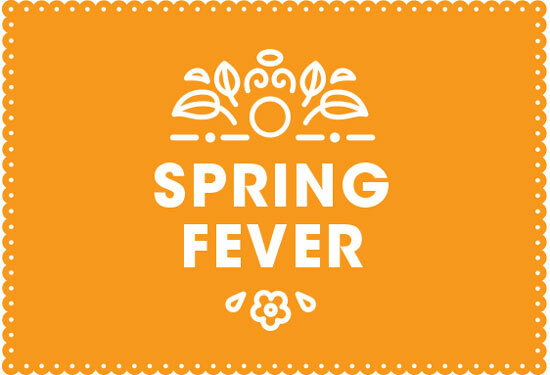 Metropolitan Family Services Evanston/Skokie Valley thanks the Community Board and all whose support helped make this year’s Spring Fever a great evening. The fun-filled event raised over $40,000 to benefit Metropolitan’s programs and services for area families. Spring Fever, held Saturday, April 21st at Evanston Golf Club, attracted some 150 attendees. The event honored Mayor Jay and Bonnie Lytle for their continuous support of Metropolitan’s mission. The event also highlighted Metropolitan’s Family Support and Prevention Program and honored its long history of backing from the City of Evanston and its Mental Health Board. The event featured Northwestern Music student Alvin Cobb and his jazz plus a wide variety raffles, games, and a successful Program Auction. Metropolitan thanks the Community Board, staff, volunteers, sponsors and friends for the tremendous support provided to this year’s Spring Fever!